Essence in Mascara (Aftercare), LASH UP - High quality Taiwan Essence in Mascara (Aftercare), LASH UP provides by Jean-Modern's Ind. Co., Ltd. 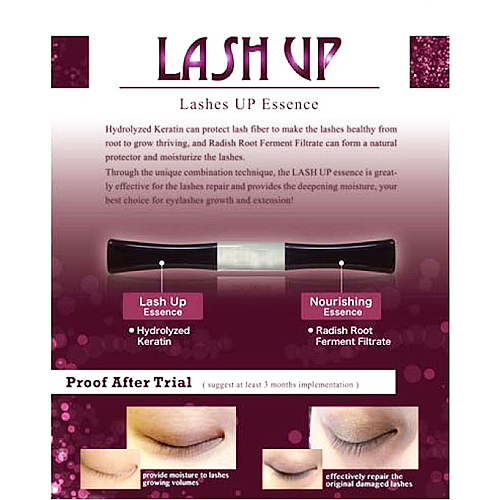 MULTIPLE FUNCTIONS LASH UP can apply to upper or lower eyelashes, brows, and even hairs. 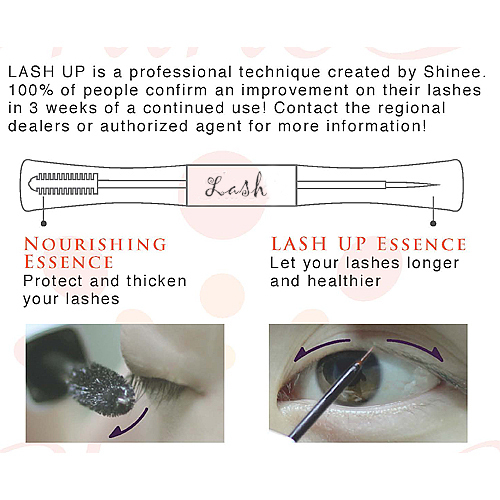 Fashion to be Lash Brighten and lift your eye area by lash now! It is not a dream anymore to make your eyes shining like a superstar!